UPSC Indian Forest Service Preliminary result 2018 has been declared at the official website. Find steps to check the result. 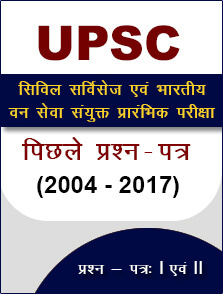 Go to the official UPSC website at http://www.upsc.gov.in/. You will be redirected to the upsc online website. 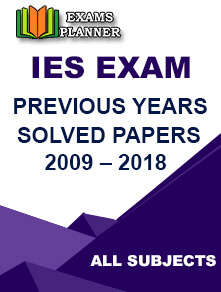 Click on ‘Result – Indian Forest Service (Preliminary) Examination, 2018 through CS (P) Examination, 2018’ link. The PDF with the result will open. Find your roll number in the list to check your result. Qualified candidates are now eligible to appear for the Indian Forest Service (Main) Examination 2018 scheduled to be conducted from 2nd December 2018 (Sunday). 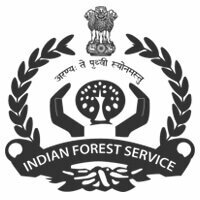 As stated in the official notification, the marks/scorecard, cut off, and answer keys of the Preliminary phase examination will be uploaded on the official website after the declaration of final result of the Indian Forest Service Examination 2018. Candidates who have qualified the Forest Service Preliminary 2018 exam are required to apply again through the Detailed Application Form (DAF) at Official Website from 04 September 2018 to 18 September 2018 (06.00 PM). Candidates can download the e-admit card for the Main examination from the official website 3 weeks before the commencement of the exam. The timetable of the Main examination can also be downloaded along with the e-admit card.